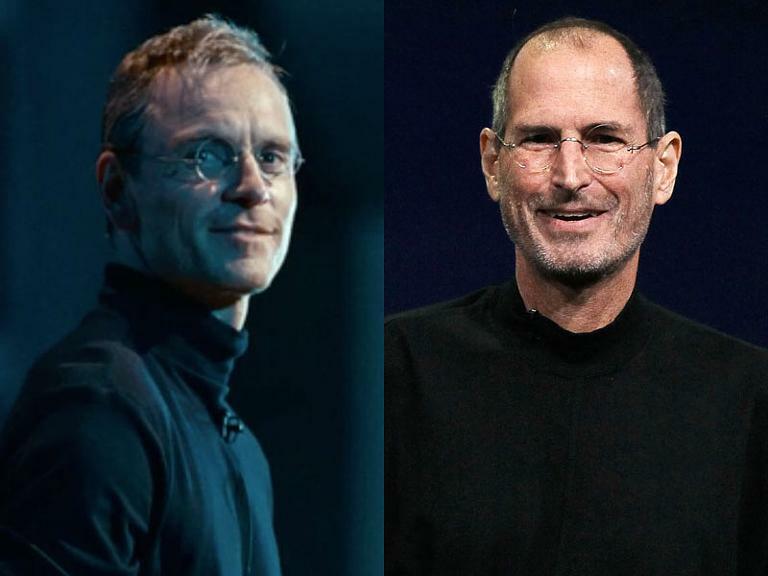 Hollywood loves to cast illustrious stars as famous historical figures, even though it doesn’t always care if the former necessarily resembles the latter (see, for instance, 2015’s Steve Jobs, in which Michael Fassbender doesn’t look much like the Apple visionary). That’s most definitely not the case with the upcoming biopic Judy, in which Renée Zellweger will step into the legendary shoes of Judy Garland — a role that, as proven by today’s first photo from the production, will benefit from the fact that Zellweger is nearly indistinguishable from the cinematic icon. Inspired by that stunning snapshot’s debut, we’ve compiled a rundown of the finest instances of actors becoming the spitting image of their real-life artist and politician characters.